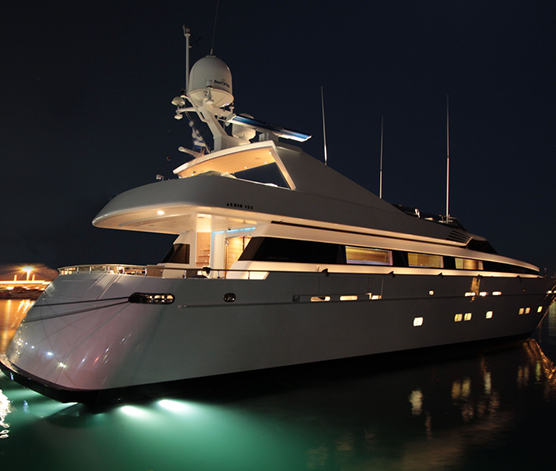 Motor yacht Mabrouk is a 40m (130ft) Cantieri di Pisa charter yacht launched in 2004, that blends contemporary elements with warm, comfort and world class accommodation. 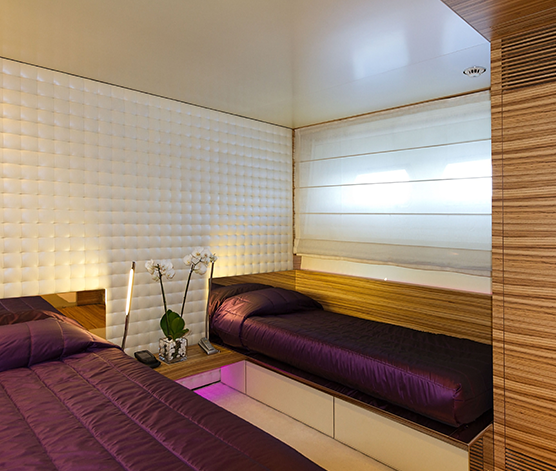 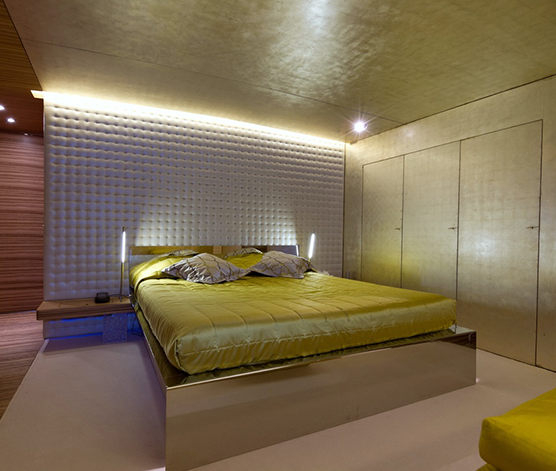 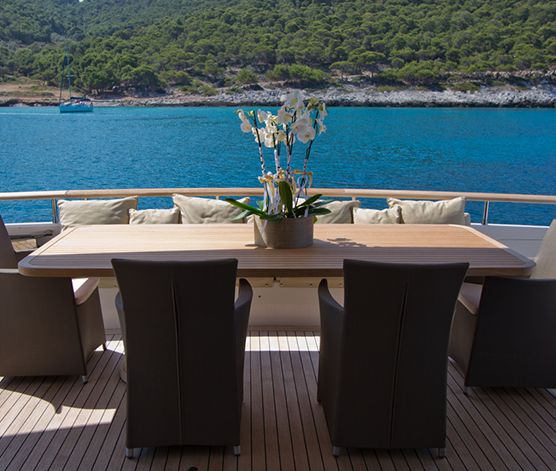 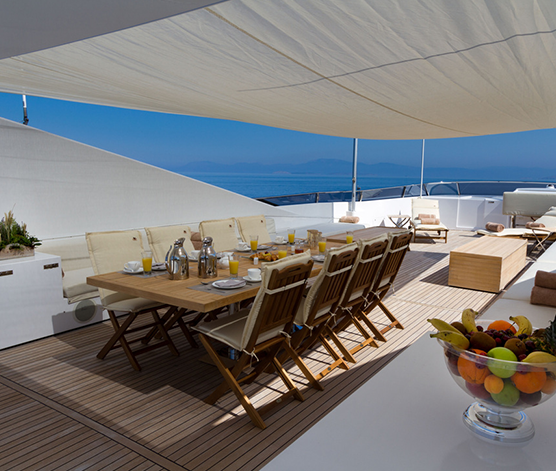 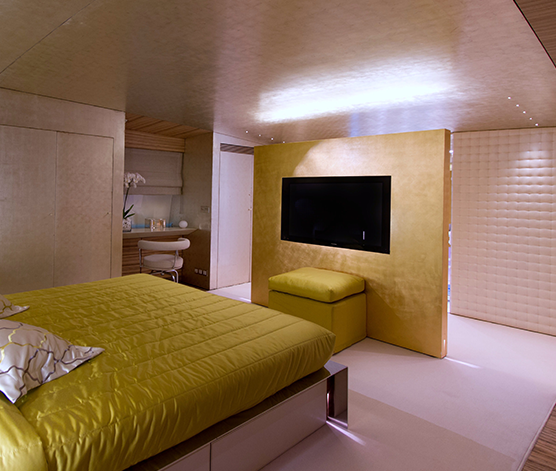 A fantastic array of interior and exterior areas provide absolute relaxation and privacy to the yacht’s discerning guests. 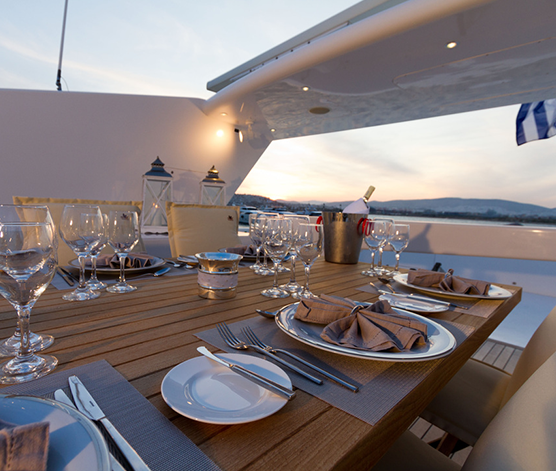 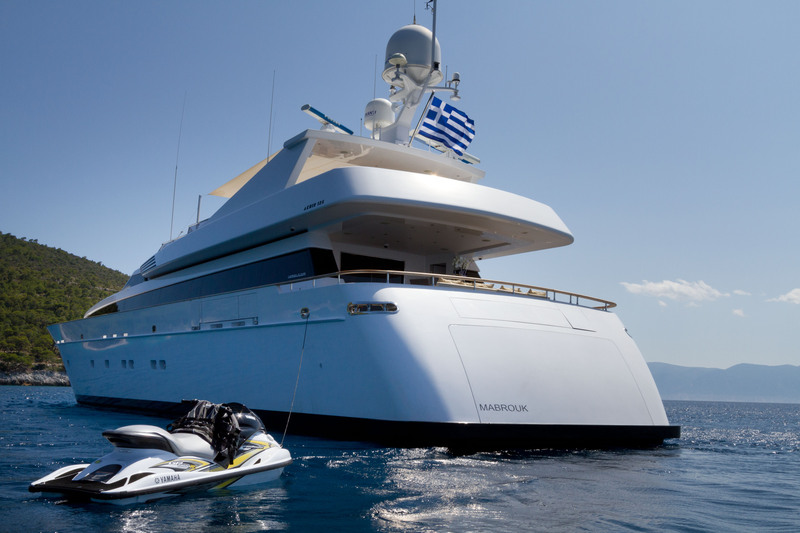 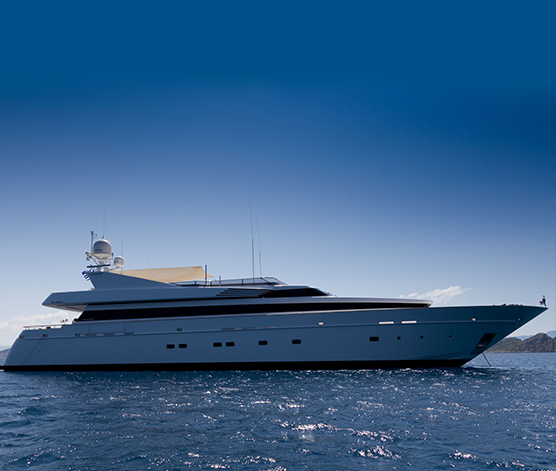 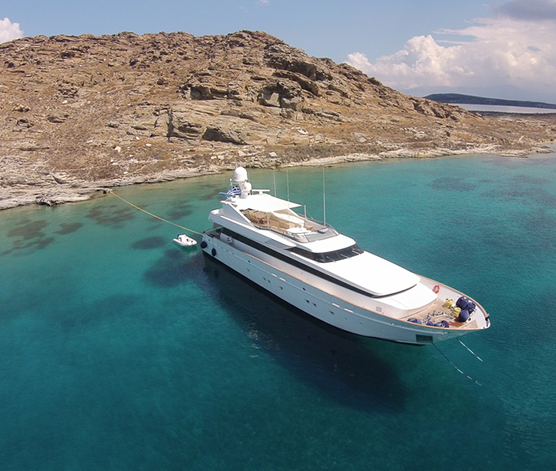 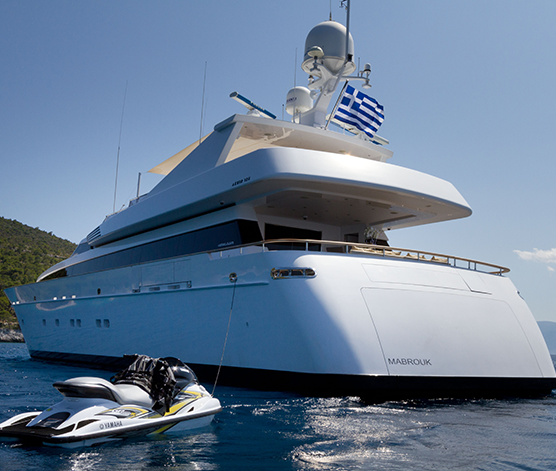 Experienced crew ensures a unique yachting experience to picturesque destinations and crystal clear waters. 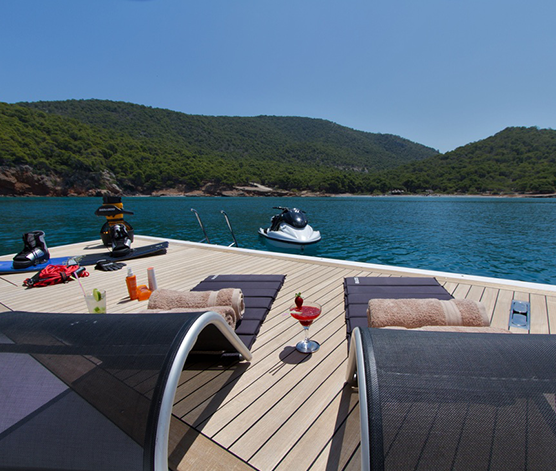 Our guests have the opportunity to explore remote beaches of the Mediterranean, cosmpolitan islands, private settings, cultural flavors, according to their yachting requirements.